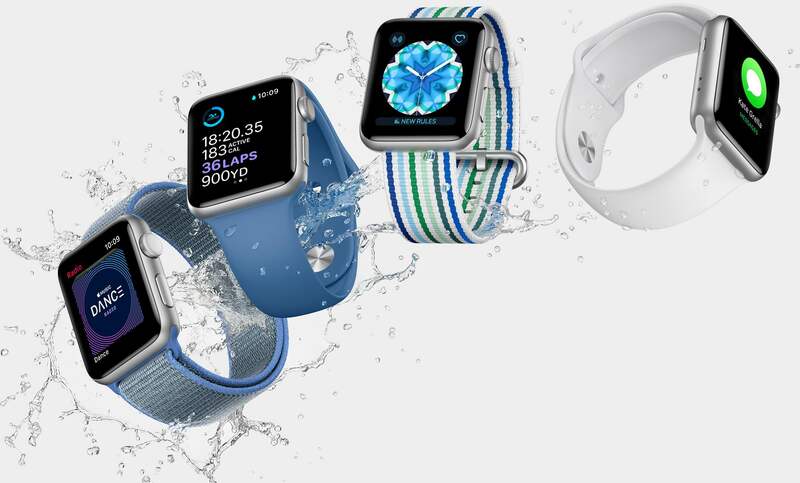 watchOS 5 brings new customizations to the stock Maps app on your Apple Watch, including the ability to personalize your turn-by-turn wrist alerts for driving, CarPlay and walking. 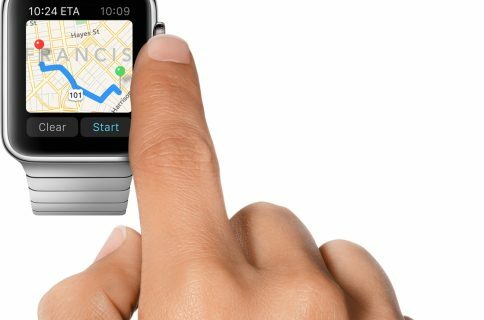 Before watchOS 5, Maps navigation alerts were either on or off—you couldn’t toggle them separately for driving directions, walking directions or for navigation through CarPlay. 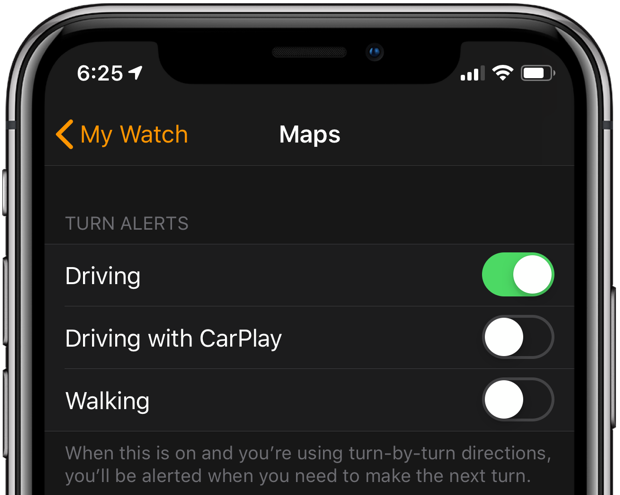 By default, watchOS 5 keeps the turn-by-turn alert option enabled for driving navigation, walking directions and when driving with CarPlay. 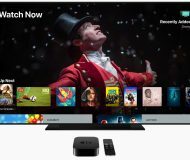 If your Apple Watch is on watchOS 5 or later and your iPhone is running iOS 12 or newer, you can personalize turn alerts to your liking. 1) Open the companion Watch app on your paired iPhone with iOS 12 or later. 3) Adjust the switches for Driving, Driving with CarPlay and Walking located underneath the Turn Alerts heading, based on your personal preference, usage patterns and needs. “When this is on and you’re using turn-by-turn directions, you’ll be alerted when you need to make the next turn,” reads the feature’s description. In my typical scenario, I don’t use CarPlay at all and rarely navigate with Maps on my wrist while walking. Therefore, I typically keep those two switches toggled off. 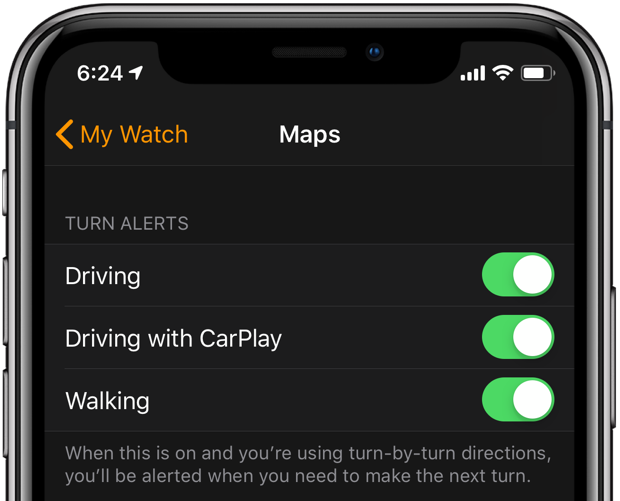 You may want to keep wrist alerts disabled for driving navigation if you tend to kick off your turn-by-turn direction session on your iPhone or iPad. Following directions on Apple Watch is easy due to subtle tap on your wrist. Turn left—Intermittent taps on your wrist. 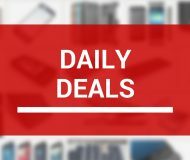 Turn right—A steady series of taps on your wrist. You’ll feel a vibration when you’re on the last leg, and again when you arrive. Unfortunately, you cannot make the above changes through the Settings app on the watch itself. 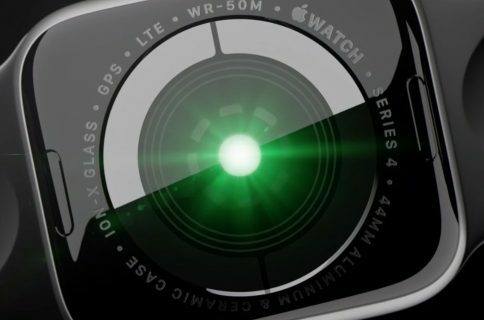 Should a future watchOS update add this capability, we’ll update the article accordingly. 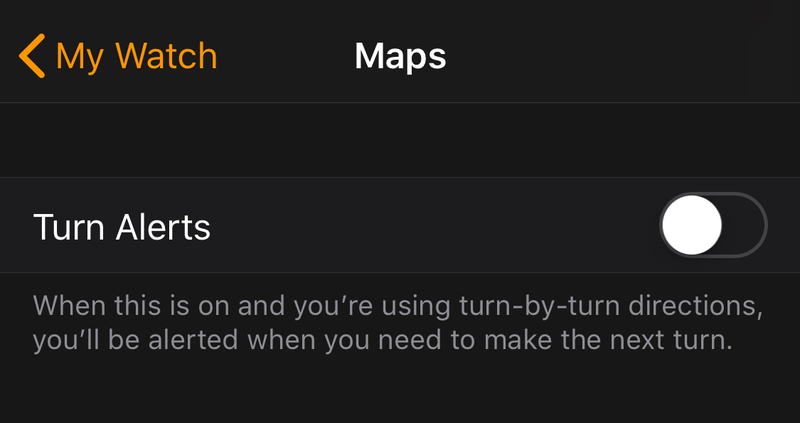 How do you like the new Maps customization options in watchOS 5?